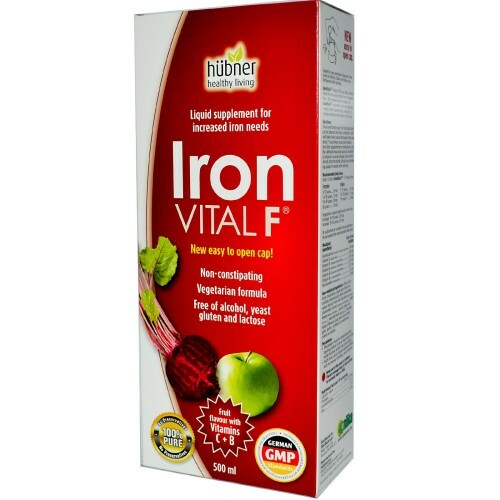 To ensure optimal iron absorption, we suggest that you do not take Iron VITAL® F + at mealtimes. This product must be refrigetared after opening. Failure to do so may result in the bottle bursting which may cause injury. Keep out of the reach of chilren. In case of accidental overdose call a doctor of poison control center immediately.